The Millennium Waterway is a modern, sustainable apartment community located in the heart of the Woodlands. 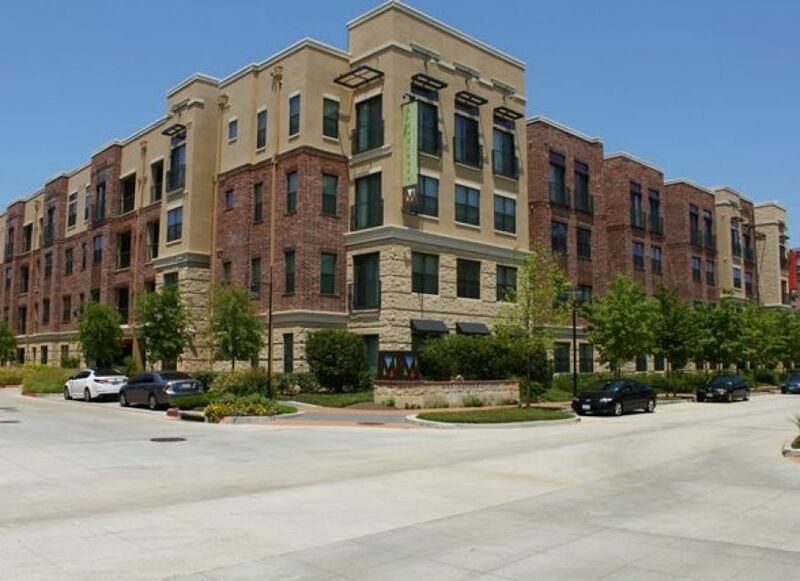 The 393 unit, four story project was designed to enhance existing elements of the land and was one of the nation’s first wood framed apartment communities to be a recipient of the U.S. Green Building Council’s LEED Silver certification, and the first in Houston. More than 20% of the 7-acre project is dedicated to outdoor living space. R. G. Miller provided complete on-site civil engineering services to include innovative design of open space.